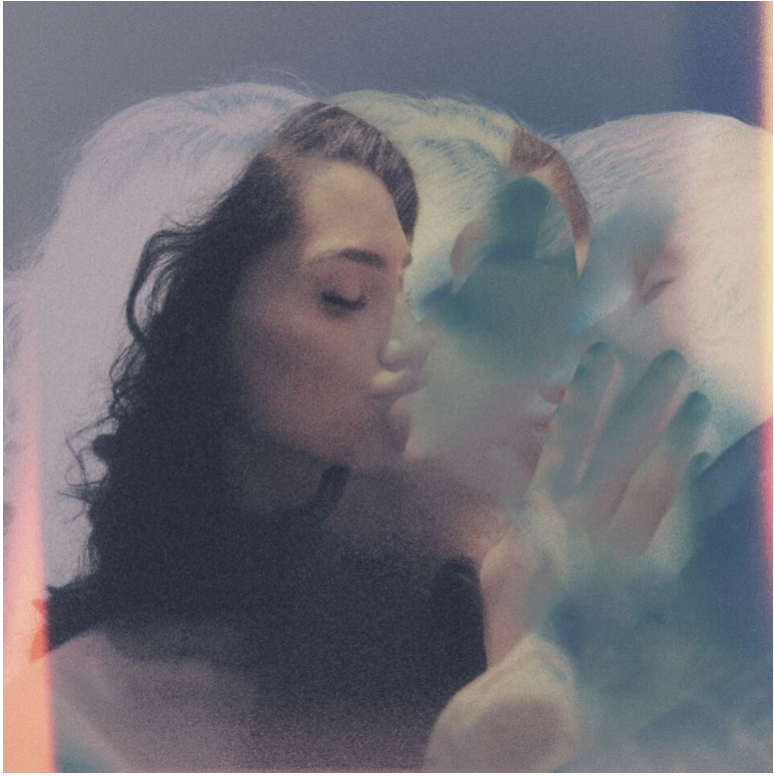 Copeland have released "Lay Here." The new song is taken from the band's upcoming new album "Blushing," which will be released on February 15, 2019 through Tooth & Nail Records. In addition to "Lay Here," fans can stream "Pope," "Night Figures" and "On Your Worst Day," which are now available to listen to on all streaming platforms. The tracks that make up "Blushing" show the band continuing to explore musical genres, pulling various stylistic influences like electronic and symphonic, and taking each sound and style to its logical extreme. "We wanted to take all of the elements that made up our sound in the past and push those elements farther," Aaron Marsh said. "So, rock becomes more rock than we've been in the past. If we've taken elements of symphonic tones, let's now be very symphonic. When we're being electronic, be very electronic. We wanted to emphasize each element of sound harder, like an exaggerated version of Copeland's sound. We could be each thing individually by pushing each facet of our art in a more focused way." The album is a strong step forward for Copeland, who plans to continue writing and releasing music together for the foreseeable future. In many ways, Blushing encapsulates the band's impressive career, while also showcasing their evolution into mature songwriters and producers. It reveals how the strength of each individual component that makes up Copeland's sound. Copeland will kick off their tour with From Indian Lakes and Many Rooms on February 8, 2019 in Austin, Texas. For a full list of dates, please see below. This world is not real. Copeland consists of Aaron Marsh, Bryan Laurenson and Stephen Laurenson. The band, which originally formed in Lakeland, Florida in 2001, has unveiled six albums, spanning from their 2003's debut Beneath Medicine Tree to 2016's Ixora. They have toured with the likes of Brand New, Paramore, Goo Goo Dolls, Bob Mould, Switchfoot, Motion City Soundtrack and more.